Canavs and nubuck upper combination. Lace closure. 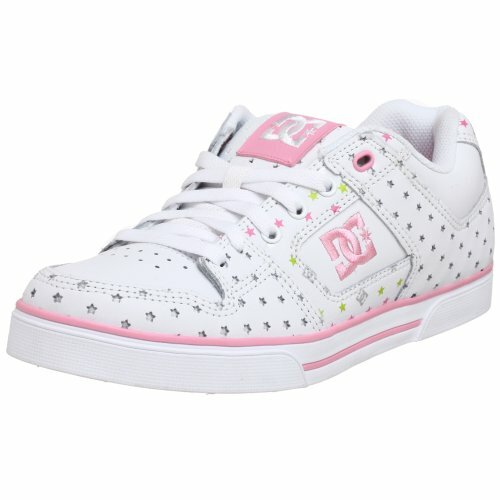 Foam-padded tongue and collar for added comfort and support. 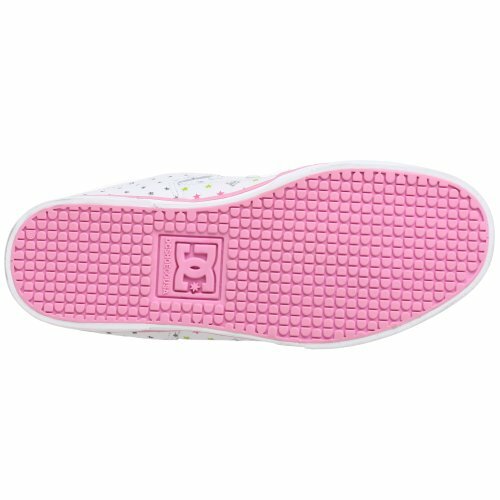 Abrasion-resistant sticky rubber outsole. 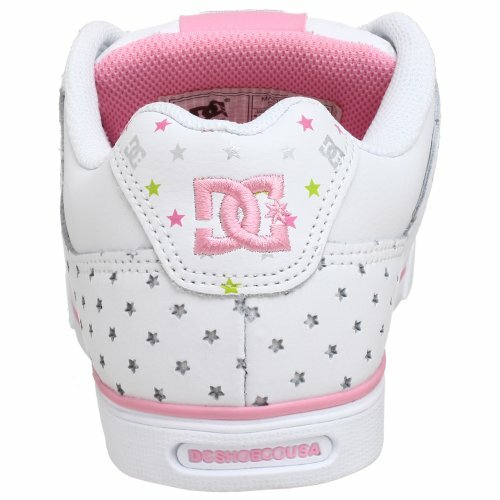 Brand New DC Black/White Womens Pure SE Athletic.